It is common to see a vast pool of technological products and platforms being utilized to fill multiple recording, tracking, budgeting and management needs between a law firms’ internal departments. While these products and platforms serve as staples to each department, cross-functionality and collaboration often fall short due to difficult usability and lack of product adoption. Lawyers look to software companies to develop products tailored to the user experience while providing the best functionality and solutions for their day-to-day workflows. Most legal reporting and management platforms offer exceptional results once implemented and used as intended, however, many technology companies and developers overlook the key aspects during product development for those who essentially depict a product’s overall success or failure – the end user. Currently, end users (i.e. lawyers) are experiencing multiple touchpoints throughout their workflow, entering data into a variety of systems such as Elite 3E for billing and finances, Intapp for time entry and Chrome River for expenses. 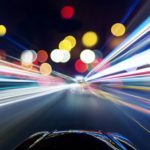 The in-product experience may be exactly what the user needs or has adapted to over time, but these multi-touch processes are cumbersome and dated, requiring too much time and greatly effecting streamlined productivity. 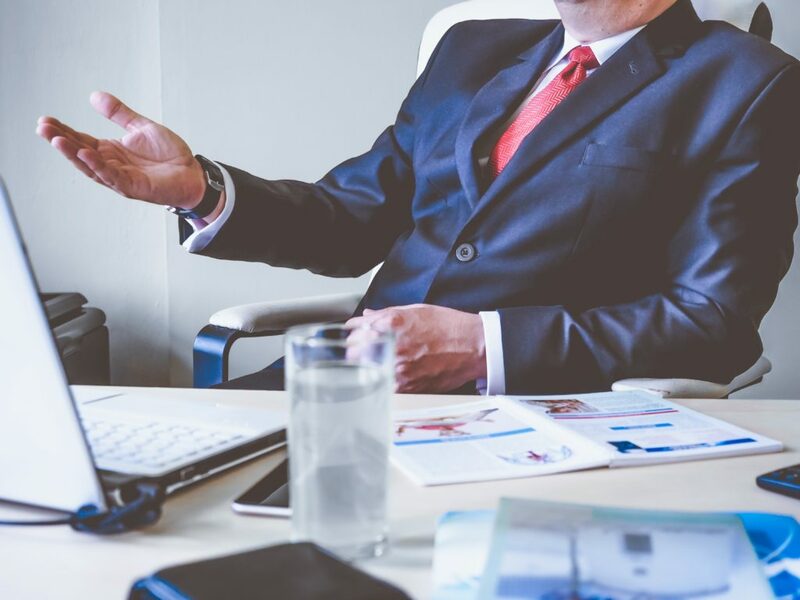 At Helm360 we sought to solve this problem by creating a one-touch platform to unite the multiple interfaces leveraged within law firms, connecting departments and data communication simply and effectively. 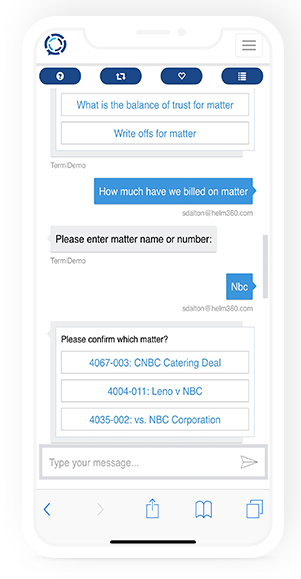 Termi is a chatbot designed to take the complexity out of getting relevant data to a lawyer. 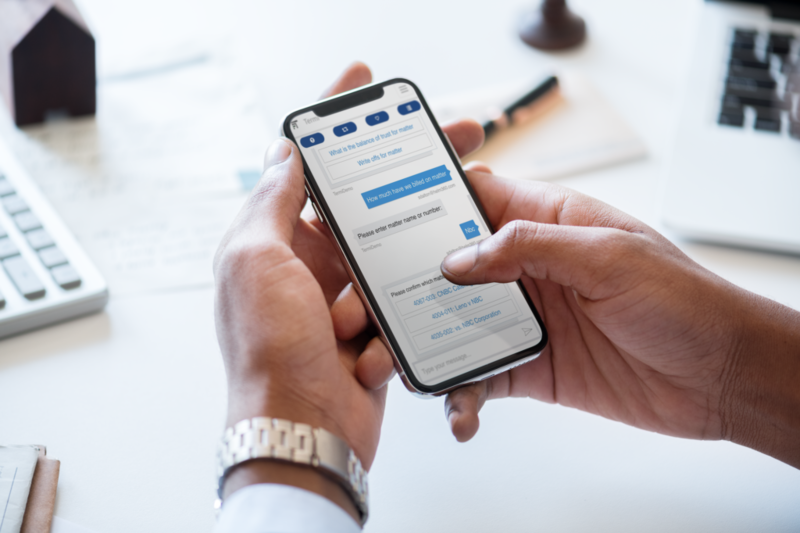 By using natural language, lawyers can request key business information which is delivered via desktop or mobile, eliminating the need to learn multiple systems. Termi makes accessing and updating client information and internal documentation extremely easy. Termi is able to interact with any third-party system through its advanced plugin framework. When developing Termi, our team sought to create a platform designed with the busy schedules of lawyers in mind while making real-time information available to all departments. Termi can automatically post an entry to the firm’s time entry system when it sees a lawyer has met with a client based solely on their Microsoft Outlook Calendar information – a customizable feature that can be enabled quickly and formatted to fit the firm’s preferences. The reason for these alarming statements was that lawyers knew by sending an email to his support function (whether secretary or finance teams) they would get the report they needed, or the time request recorded. Termi, being that solution, presents an innovative software system that’s easy to implement into any legal team and bridges the technology adoption gap defined by end users. 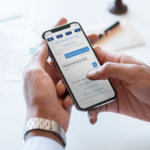 The simple framework of Termi permits integration with instant messaging apps already being utilized by lawyers, with accessibility on mobile, tablet and desktop, and supports functions such as calendar updates, time entry, budget updates and matter management. Embracing the needs of our audience, we’ve developed a streamlined experience to promote ease of workflows, develop productivity habits and remove complicated systems from the day-to-day tasks for lawyers. Termi is established as the productivity link between complicated systems’s and fast-paced lawyer workflows and is essential to firms utilizing multiple product interfaces to managing their practice. Our team will be presenting Termi’s usability and impact for legal processes and workflows during Briefing Frontiers – Data and Analytics 2019 in DFW, London on January 29, 2019. 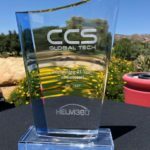 Raminder Singh, CEO of Helm360 and CCS Global Tech Celebrates 21 Years In Business!